Lunch time workouts at Smash! Looking for a place to workout during your lunch break in the Santa Clara, Sunnyvale, Mountain View or San Jose area? The new Smash Gyms facility offers the most unique and fun lunchtime workout schedules around Santa Clara. Smash is located off of Tasman and Lawrence just a mile from Cisco, Applied Materials, Yahoo and other Silicon Valley companies. We offer morning, lunch and night classes. 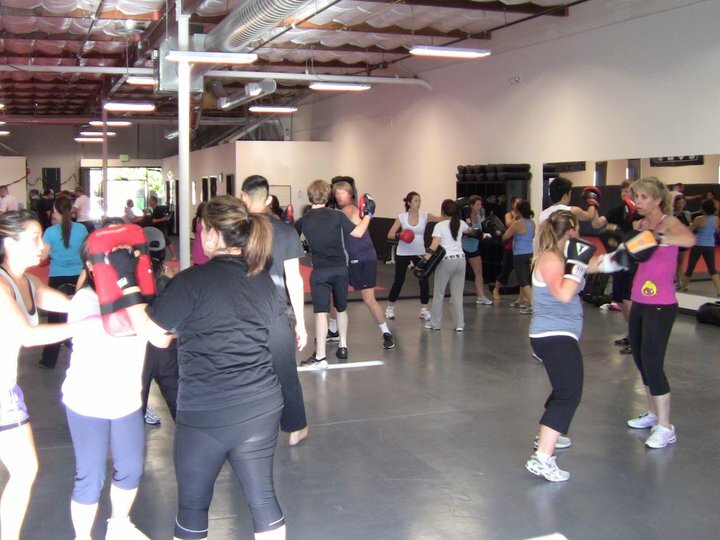 Classes include Bootcamp, Kettlebell training, Kickboxing, Zumba, Krav Maga, Brazilian Jiu-jitsu and more. Our SmashFit Lunch Time Workout schedule is dedicated to making your workouts diverse, fun, unique and effective. Our World-Class Instructors and Trainers help people of all fitness levels and age groups reach their fitness goals. SmashFit allows you to choose from a unique variety of classes and workouts throughout the week so you will never get bored! 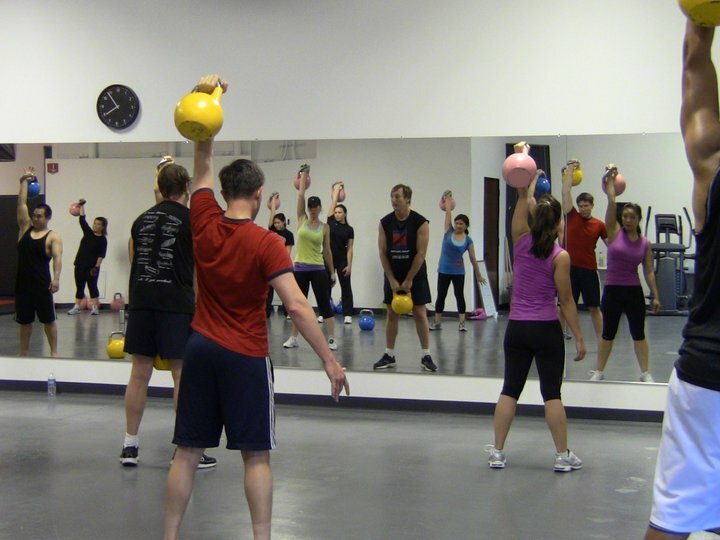 Your new training schedule will include Kettlebell training, Kickboxing, Bootcamp, Zumba, Krav Maga and more! SmashFit instantly gives you all the tools you need to be successful in reaching your fitness goals. With SmashFit comes an instant support system of workout partners and instructors there to help you improve. Try all the classes free! Please visit www.SmashGyms.com to see our schedule!